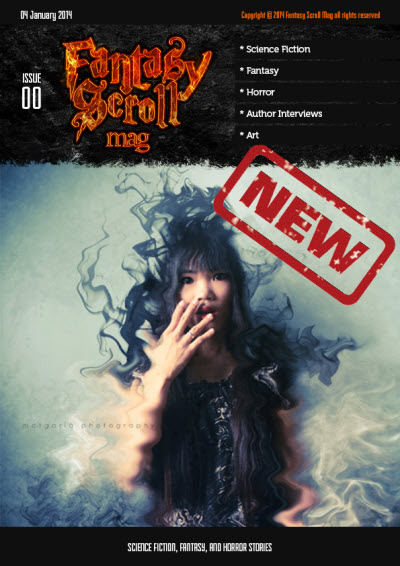 Last issue. 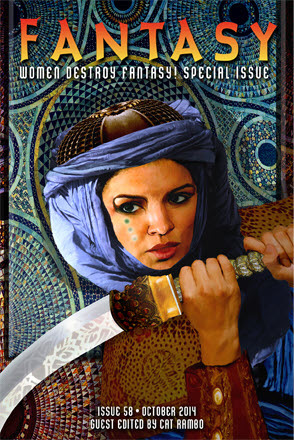 Fantasy Magazine merges with Lightspeed magazine as of the January 2012 issue. Details taken from magazine website. 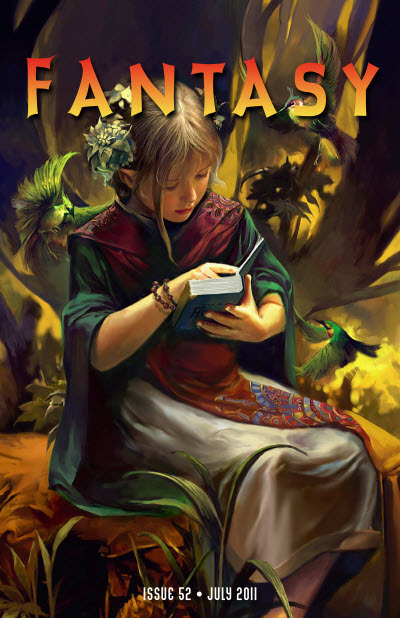 In 2014 Fantasy Magazine re-emerged for the occasional issue as part of the Destroy SF initiative. 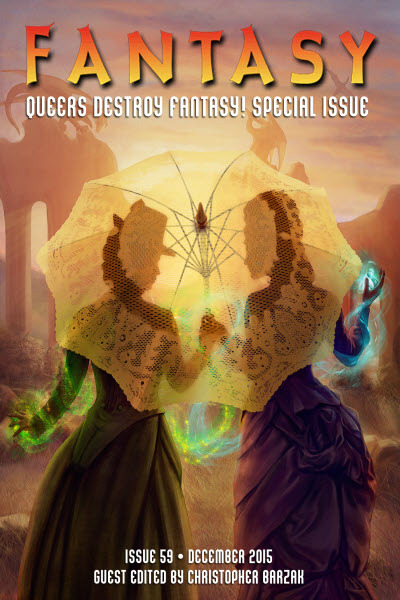 This is a special Women Destroy Fantasy! issue and appeared in both online and print editions. Details taken from Table of Contents. 20 · Making the Cut · H. E. Roulo · ss; not in online edition. 48 · Drowning in Sky · Julia August · ss; not in online edition. 84 · Silver or Gold · Emma Bull · nv After the King, ed. Martin H. Greenberg, Tor 1992; not in online edition. 116 · The Abominable Childs Tale · Carol Emshwiller · nv The Beastly Bride, ed. Ellen Datlow & Terri Windling, Viking 2010; not in online edition. 148 · Silverblind [Ironskin] · Tina Connolly · ex Tor 2014; not in online edition. 197 · In Other Worlds: The Female Stars of Tie-in Fiction · Shanna Germain · ar; not in online edition. 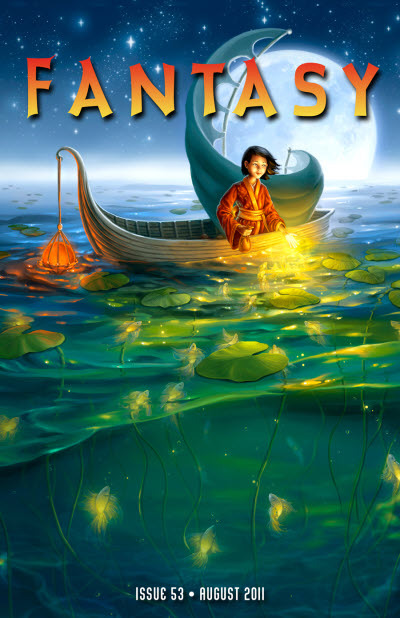 203 · The Frog Sister · Sofia Samatar · ar; not in online edition. 209 · Read the Destruction: WDFs Handy Guide and Recommended Reading List · Wendy N. Wagner · ar; not in online edition. 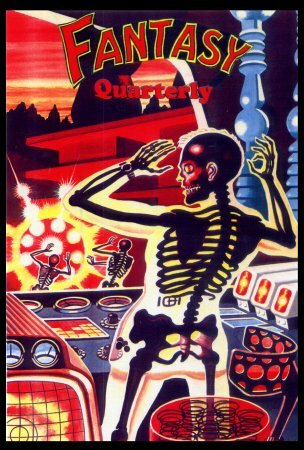 This is a special Queers Destroy Fantasy! issue and appeared in both ebook and print editions. Details taken from Table of Contents. 121 · All the Birds in the Sky · Charlie Jane Anders · ex; excerpt from the forthcoming novel (Tor, 2016). 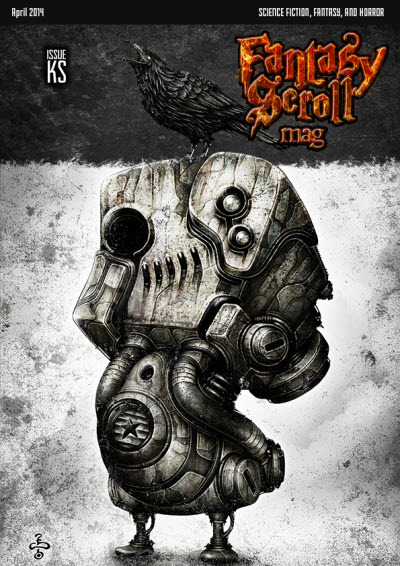 This is a special People of Colo(u)r Destroy Fantasy! issue and appeared in both ebook and print editions. Details taken from Table of Contents. 1 · Preface · Wendy N. Wagner · pr; not in online edition. 15 · The Rock in the Water · Thoraiya Dyer · ss; not in online edition. 41 · Red Dirt Witch · N. K. Jemisin · ss; not in online edition. 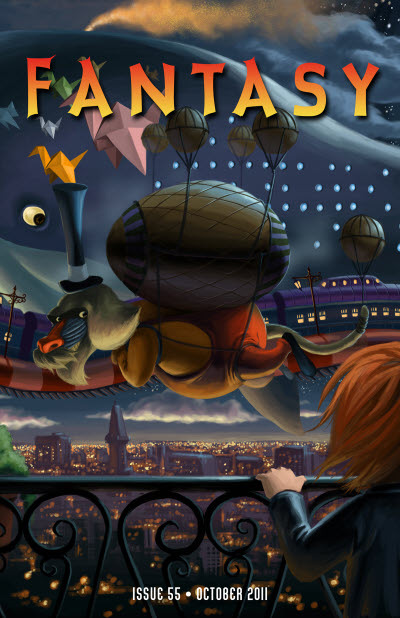 77 · Walkdog · Sofia Samatar · ss Kaleidoscope, ed. Alisa Krasnostein & Julia Rios, Twelfth Planet Press 2014; not in online edition. 84 · Name Calling · Celeste Rita Baker · ss Abyss & Apex #50 2014; not in online edition. 96 · Saving Fantasy · Karen Lord · ar; not in online edition. 99 · We Are More Than Our Skin · John Chu · ar; not in online edition. 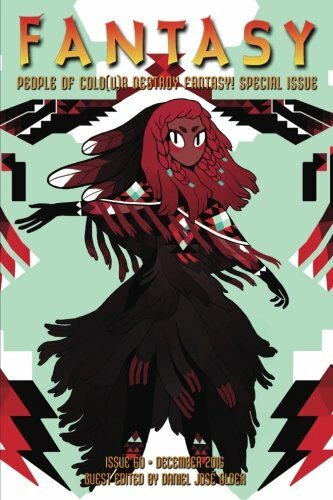 102 · Crying Wolf: Predators in the Genre Community · Chinelo Onwualu · ar; not in online edition. 106 · You Forgot to Invite the Soucouyant · Brandon OBrien · ar; not in online edition. 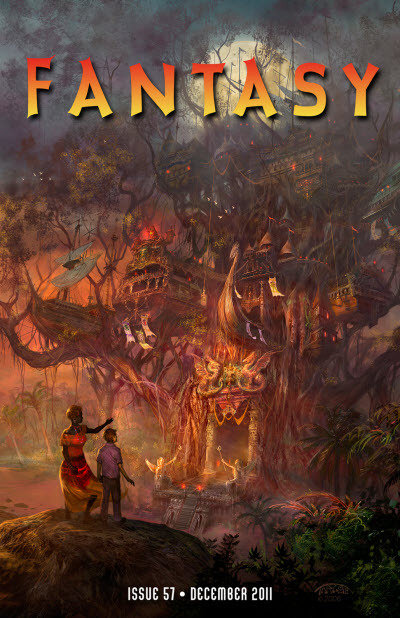 Fantasy House; North Hollywood, CA: Fantasy Reader, #1  5. 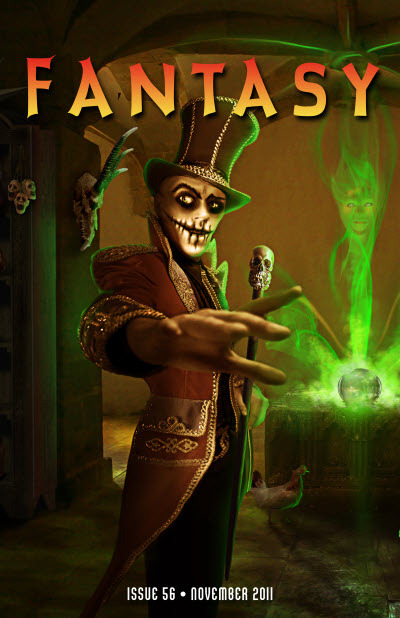 Ken Krueger; North Hollywood, CA: Fantasy Reader, #6. Shroud; North Hollywood, CA: Fantasy Reader, #7. 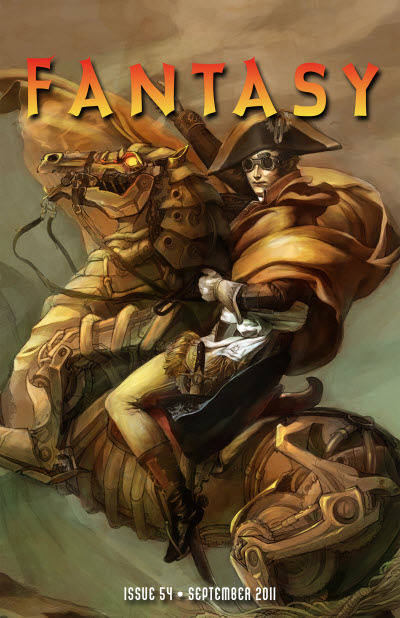 Ken Krueger - Editor: Fantasy Reader, #3  5. 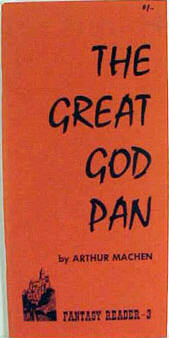 7 · The Great God Pan · Arthur Machen · na The Great God Pan, John Lane 1894; a portion appeared earlier in The Whirlwind, Dec 13, 1890.